cmiVFX is proud to present this very special, brand new video masterclass where we’ll be working with Krakatoa and Fume to create high-end VFX shots. 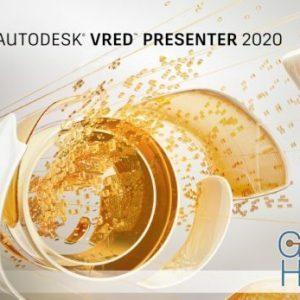 We’ll be showcasing several techniques that can be used to apply certain artistic effects to several million particles using a variety of 3D tools. In order for an artist to truly control the effect behavior and achieve the final look he is seeking, more than one tool should be considered during the process. If we want to create suitable elements and pass certain attributes between each other for better control over the whole scene, we sometimes have to know more about the whole VFX process in order to plan the correct method of getting difficult shots done creatively in the shortest possible duration of time. This is a project-based course, which means we will use a real VFX shot to see each step of the process and effectively demonstrate how to work with a multi-million particle effect that you can create by yourself at home. Additionally, we will explain how to prepare and plan your effects from the beginning, and we will also talk about other subjects that are necessary for similar visual effects such as character tracking, accessories, and props which will help us while we’re directing the effect behavior during the animation. 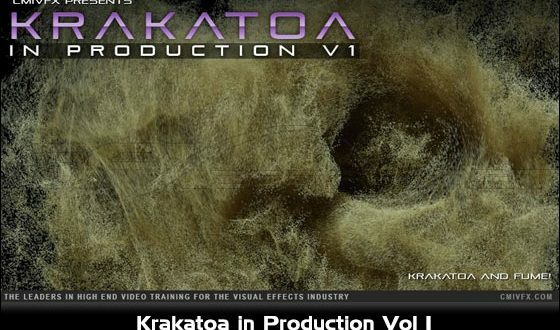 This is the first volume of a series of videos about Krakatoa, Magama and other amazing effects tools by Thinkbox Software. Enjoy!